If you have been itching to give gardening a shot, but lack the funds, don’t despair. There are plenty of supplies you can get for free! You need dirt in order to grow things, so check out your own backyard. 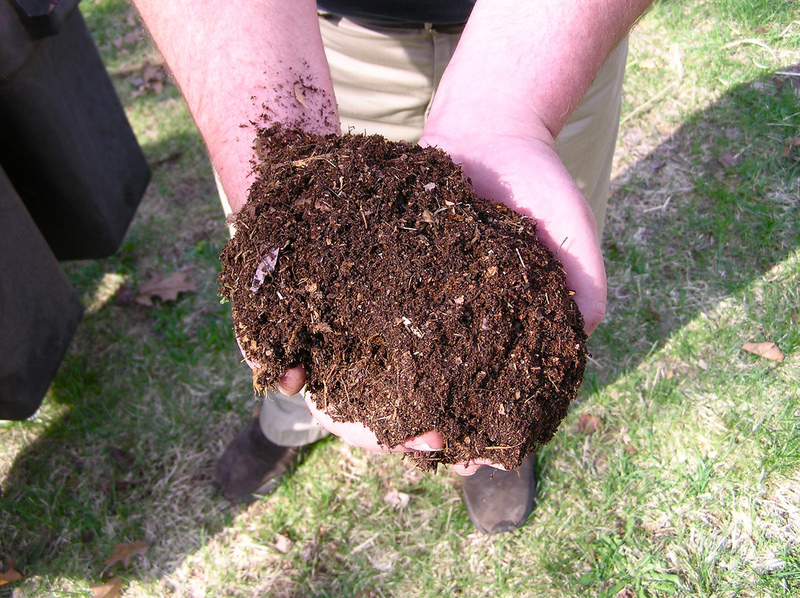 If your soil is not up to par, you can amend it with compost. The cheapest way to get compost is to make your own. Kitchen scraps (non-meat or dairy), grass clippings and fallen leaves can all be used to make your own compost pile. 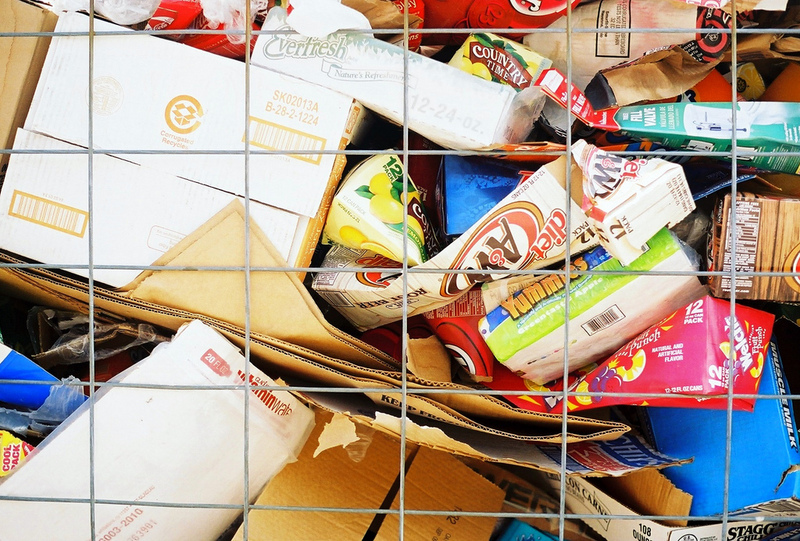 If you lack the time or space for a compost pile, try your local municipal composting facility. Many of these places offer free ready-to-use compost for residents. 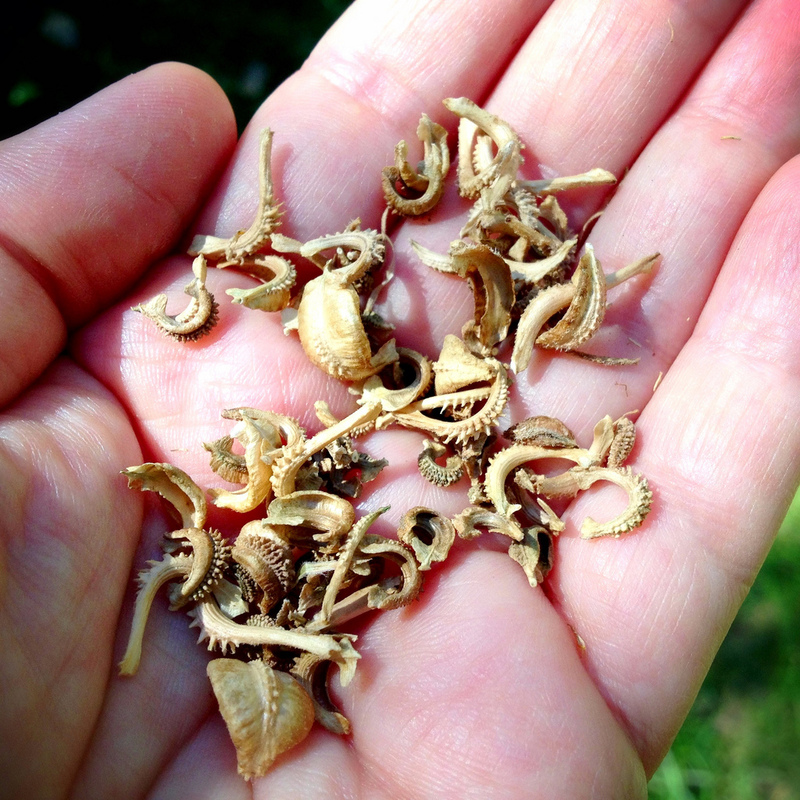 The best way to get free plants and seeds is from other gardeners. Plant lovers are always ready to share what they have. Check out local gardening clubs to connect with gardeners. Talk to your neighbors and praise their gladiolas — the next thing you know, they are offering you a few bulbsto plant in your yard. You can also regrow plants from kitchen scraps. 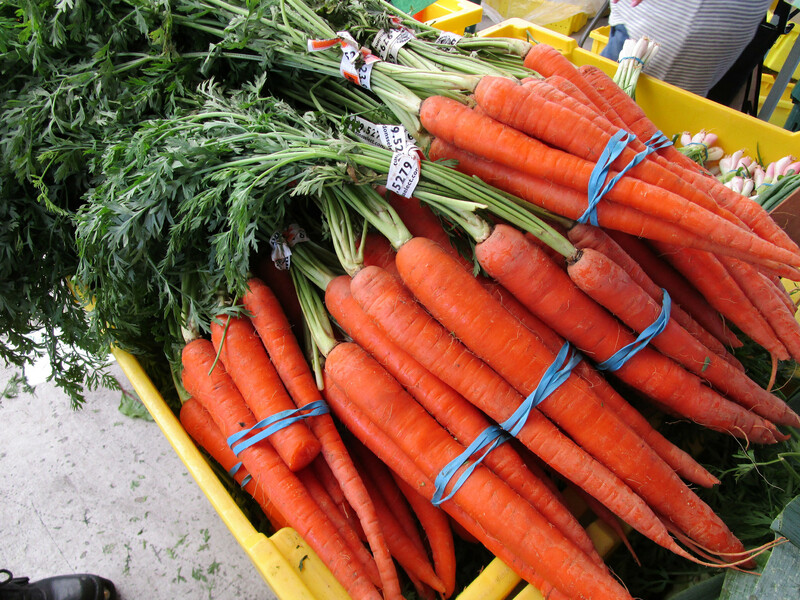 Vegetables like celery, lettuce, green onions, potatoes and carrot tops can be regrown. The trick is to save the root section of the vegetable and root it in water. 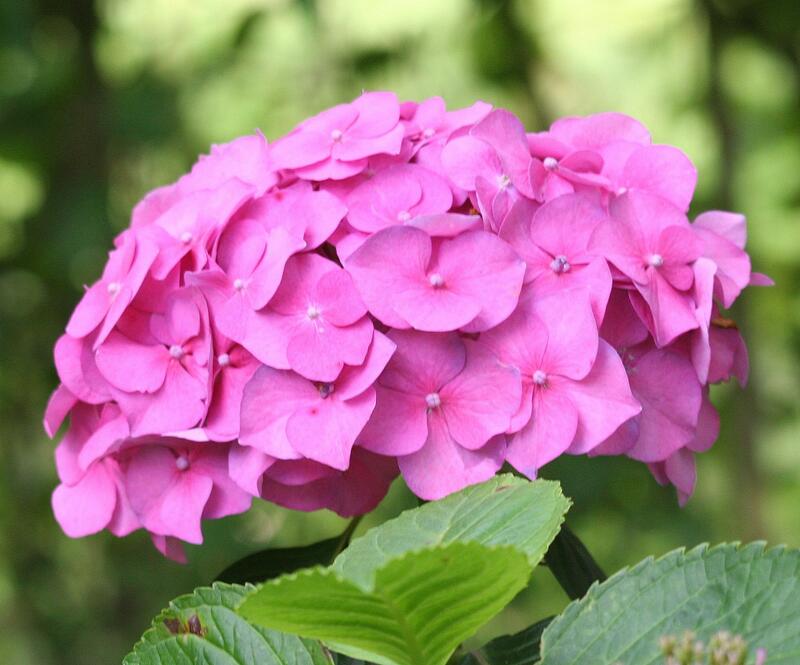 After they have a good root system, you can plant it in soil when the weather permits. You can also save seeds from organic fruits and veggies and plant them. You are going to need to mulch your new flower and vegetable beds, but buying it per bag gets expensive. Call a local tree service and/or power company. They usually have a running list of local residents seeking free wood chips. Get on their list and when they are in your area cutting down trees, they will deliver them to you free of charge. Be ready, it will be a truck load! If you need seed starting containers, check out your recycle bin. Any piece of durable plastic, such as yogurt and butter tubs, can be used to start seeds in. Cardboard and newspaper can be used as a weed barrier (underneath mulch) in your garden beds. 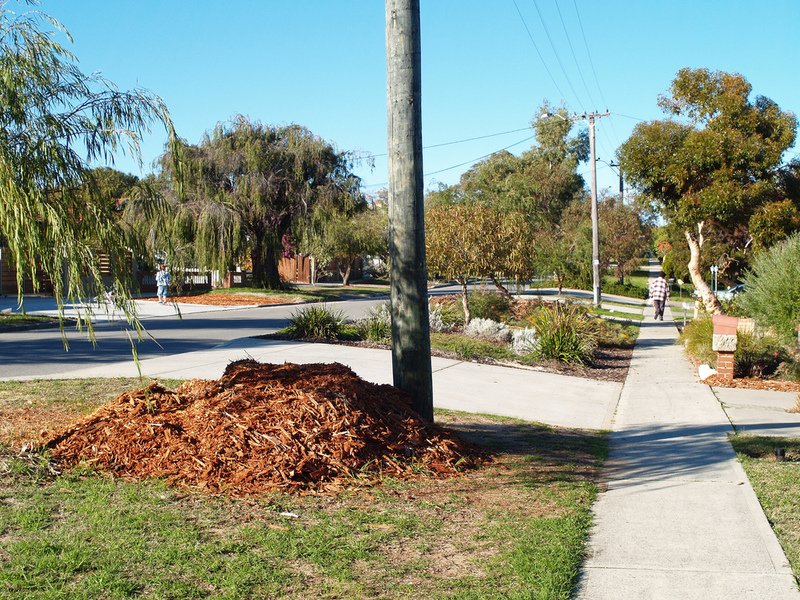 Any non-glossy paper can be shredded and used as mulch. Many stores have pallets stacked out back and will give them to you for free. You can use them to build garden beds, containers, walkways, benches, etc. Just make sure you use pallets that are heat or pressure treated (they will be marked with a HT label). 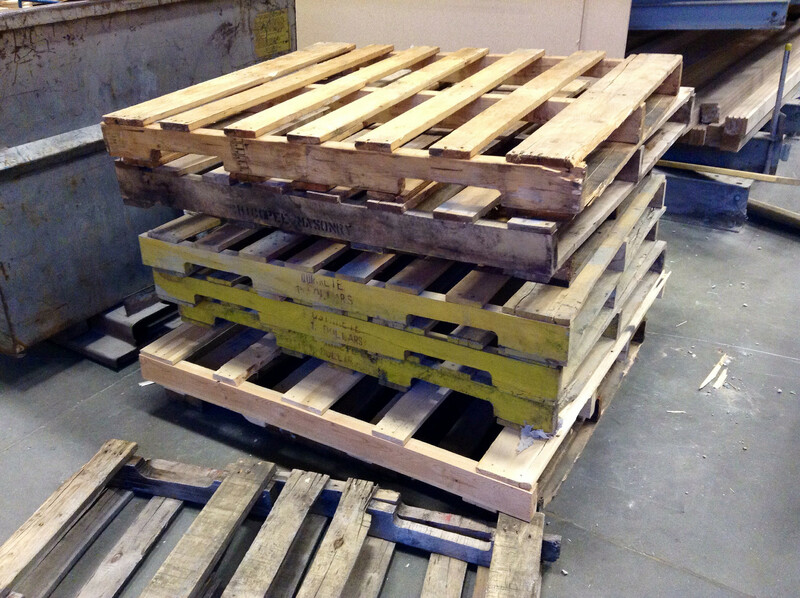 These types of pallets are chemical free and safe to use.